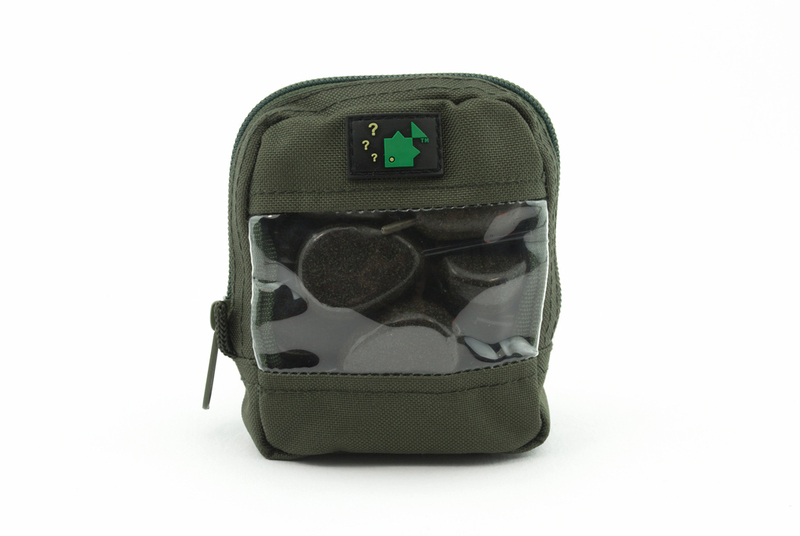 The most important part of carp fishing is looking after the fish we catch! 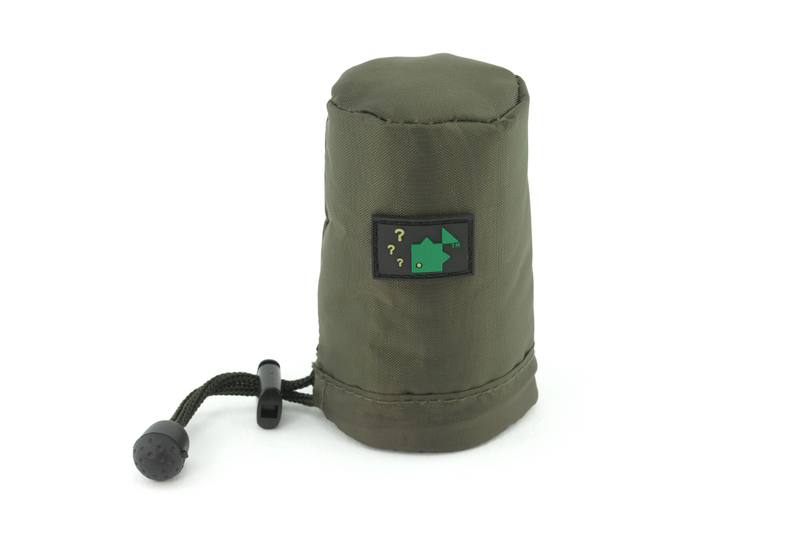 This lightweight, full-protection mat has thick foam base, with a beanie topper, both of which are sealed inside to stop the mat taking on water. 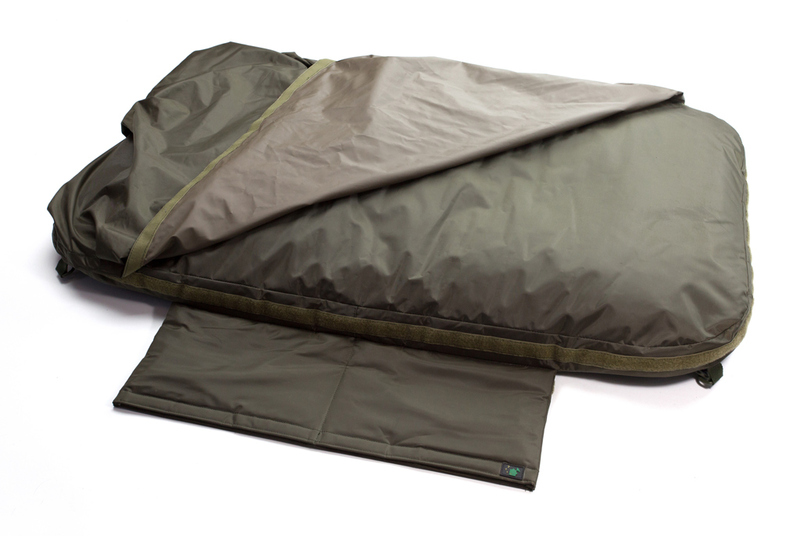 The retaining flap attaches around the outside of the mat so even if a fish kicks about, the Velcro cannot come undone. 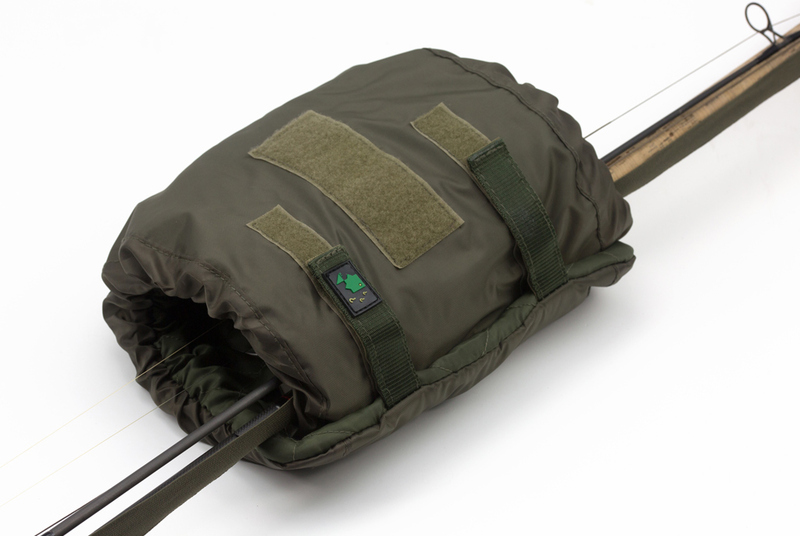 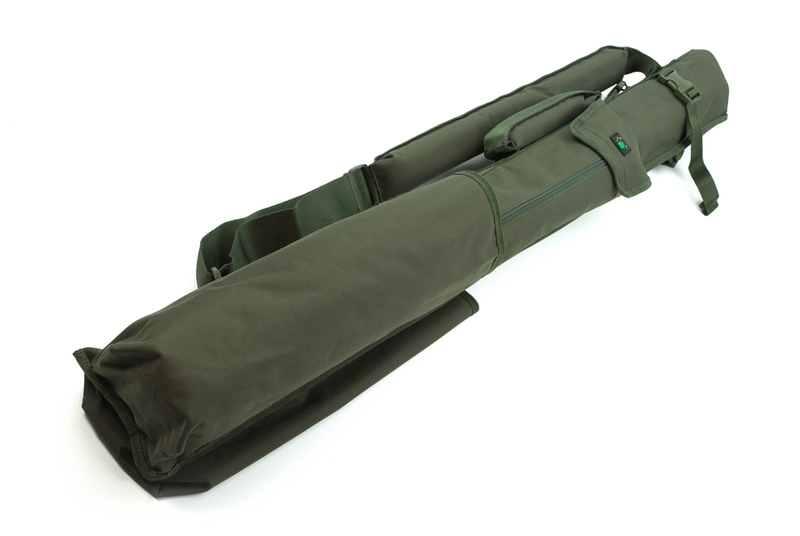 The mat also features a kneeling pad with two pockets for storing essential items of fish-care kit, and a carry strap that’s been designed with the mobile angler in mind.